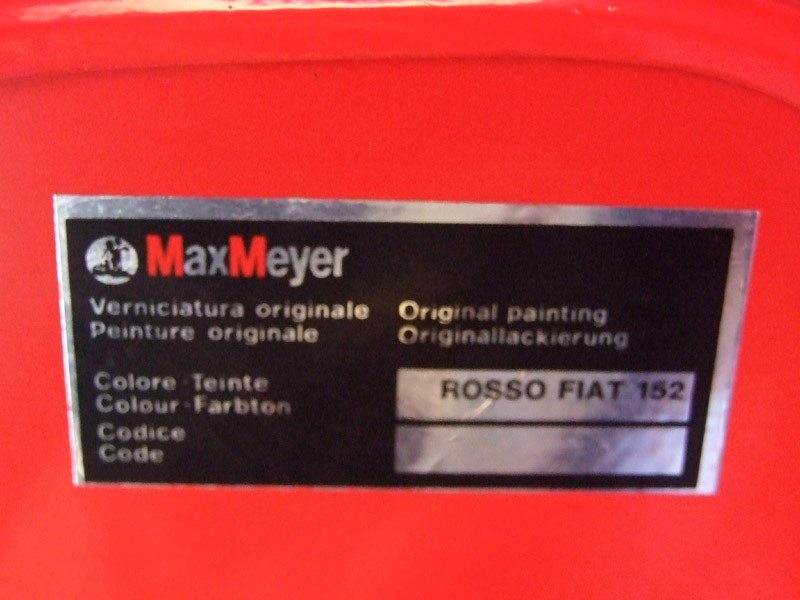 Fiat has a few paint code locations. 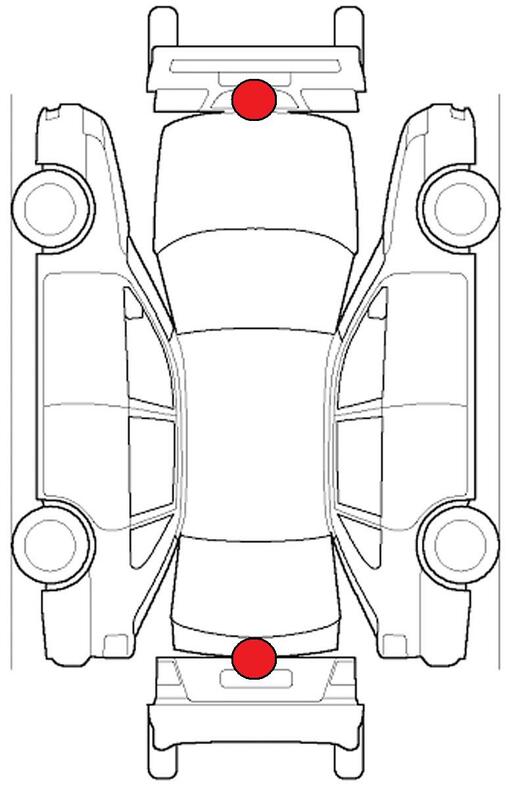 Check on the edge of the boot lid, or in some cases under the bonnet (actually on the under side of the bonnet). A Fiat Color Code is typically 3 or 4 digits long, but can also be a letter/number combination and can be found on a chrome sticker. In most cases this will also include the colour name.